In Applegate v. Lucky Bail Bonds, the WA Court of Appeals held a bail bondsman may forcibly enter another party’s land and/or house if he has reasonably believes the fugitive is there. 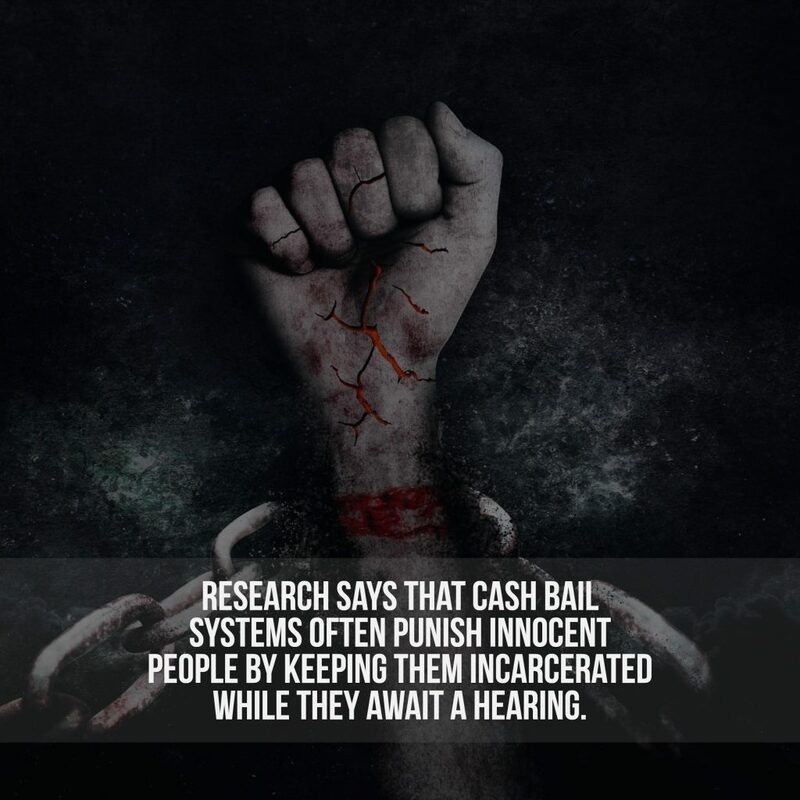 The appeal arises from a civil case brought by appellant Ron Applegate against respondent Lucky Bail Bonds Inc. and its agents. Lucky posted bail for Applegate’s daughter, Elizabeth, on her shoplifting charges. Elizabeth failed to appear for court dates. Lucky’s agents went to Applegate’s rural property at night in search of Elizabeth. They found her in Applegate’s residence, but only after getting into a shoving match with Applegate and allegedly entering his residence without permission. During the struggle, bail bonds agents broke several of Applegate’s ribs. He filed suit alleging assault, trespass, and other causes of action. Applegate’s civil cause of action went to a jury trial in superior court. The jury rendered a verdict in favor of Lucky Bail Bonds. On appeal, Applegate argued that under the Restatement of Torts (Second), bondsmen do not have a privilege to enter the private dwelling of a third party, and that the court’s admission of certain jury instructions was error. The court reviewed RCW 18.185, which pertains to “Bail Bond Agents.” The statute defines a bail bond recovery agent as “a person who is under contract with a bail bond agent to receive compensation. . . for locating, apprehending, and surrendering a fugitive criminal defendant for whom a bail bond has been posted.” The statute requires recovery agents to be trained, tested, and licensed. Contrary to his argument, the Court of Appeals ruled that the jury instructions did not allow the jury to condone lawless behavior by rogue bounty hunters. If the jurors had believed the agents unreasonably attacked Applegate or broke into his home without reason to believe Elizabeth was there, the instructions required them to find that the agents exceeded the privilege and were acting unlawfully.” With that the Court of Appeals concluded the jury instructions did not misstate the law. Finally, the Court ruled that the jury instructions for criminal trespass under RCW 4.24.630 were lawful and not erroneous. it reasoned that under the criminal trespass statute, the plaintiff must prove wrongful injury to property. An injury that is wrongful can be committed only by a person who “lacks authorization” so to act. Here, the bail bondsmen had a privilege to enter Applegate’s property. Therefore, they did not “lack authorization” under the statute. My opinion? Getting bailed out of jail is a luxury, however, it carries obligations that many defendants should be aware of. Worst-case scenario, bail bond companies can deploy bounty hunters to seek defendants who abscond their responsibilities. Period. Therefore, defendants should expect a knock on their front doors – and the front doors of their loved ones – if bounty hunters get involved.